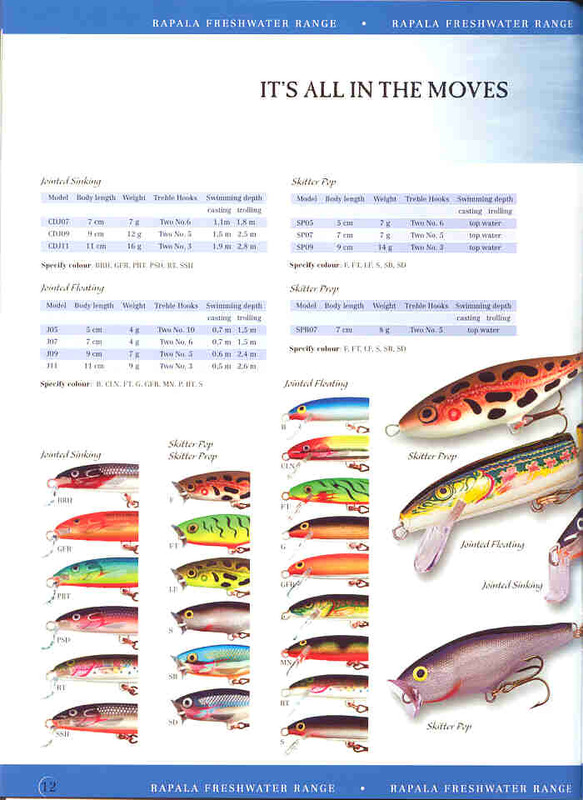 In an effort to share as much info as I can. 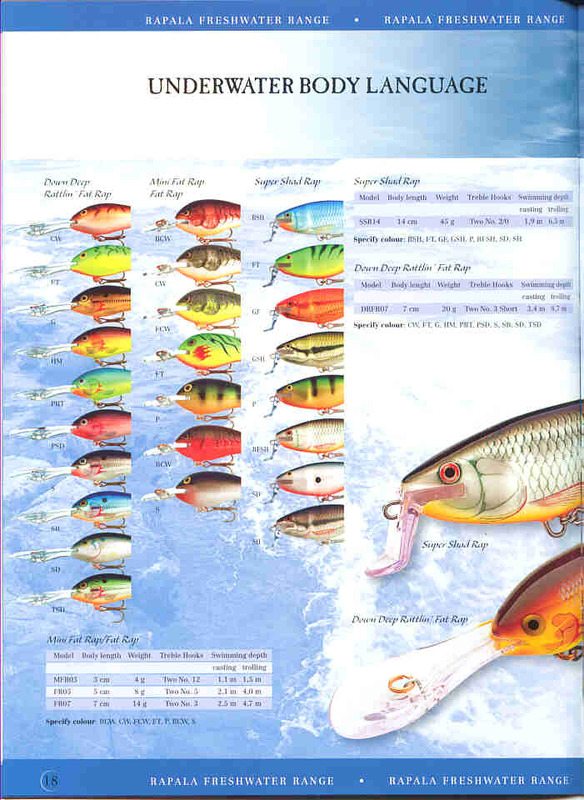 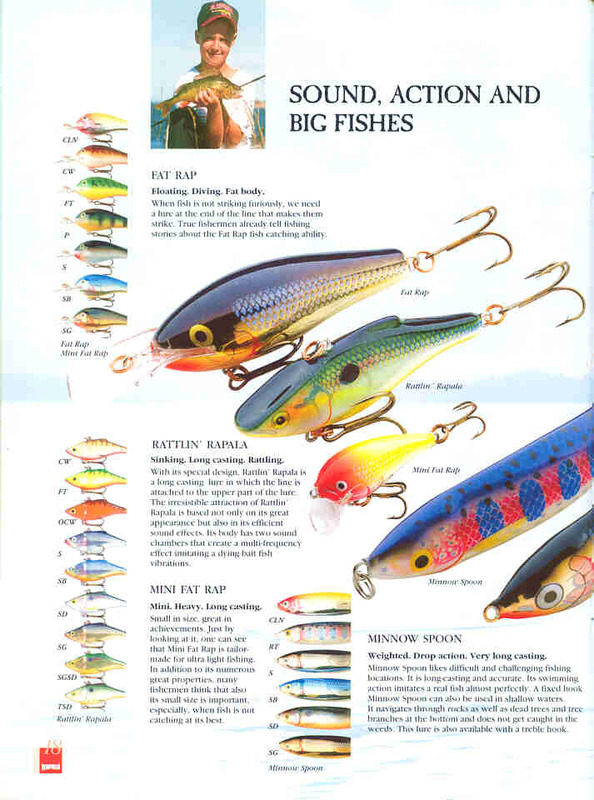 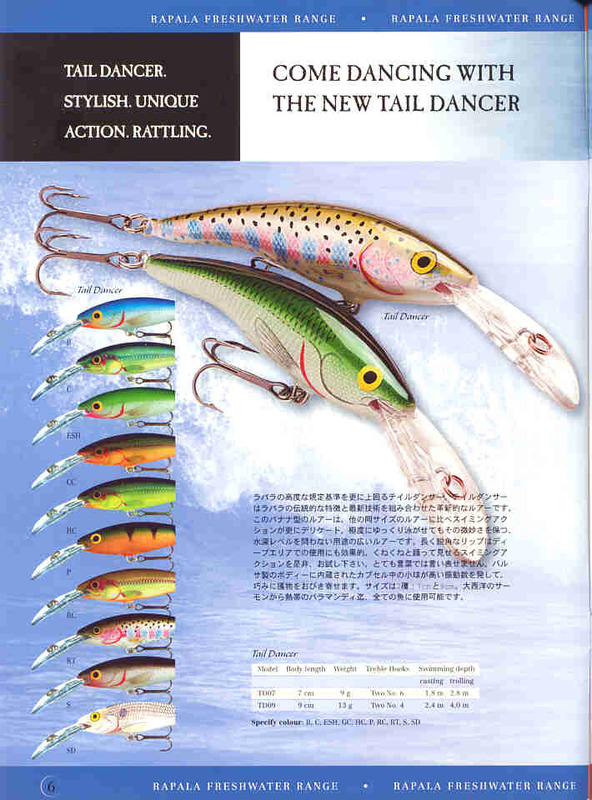 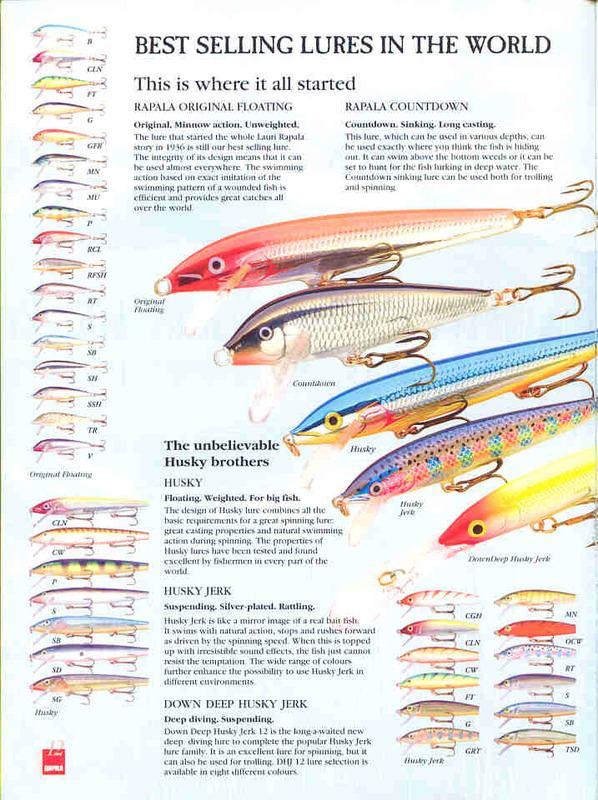 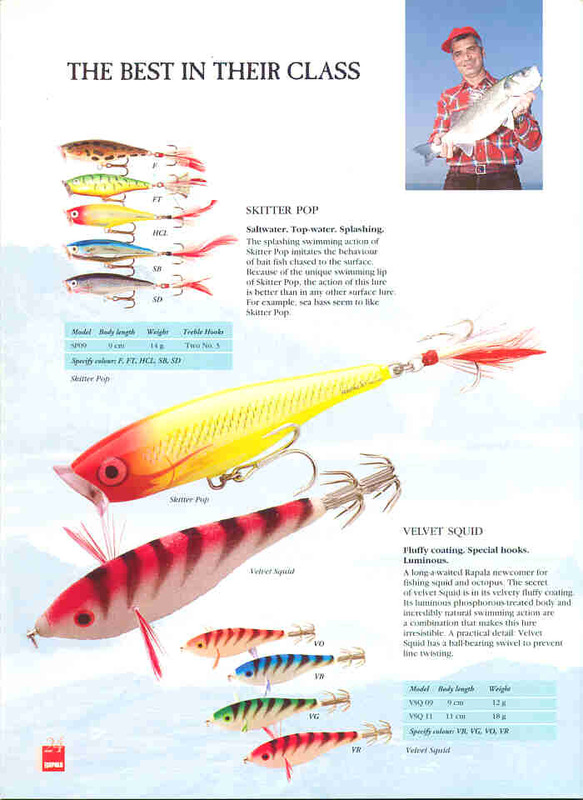 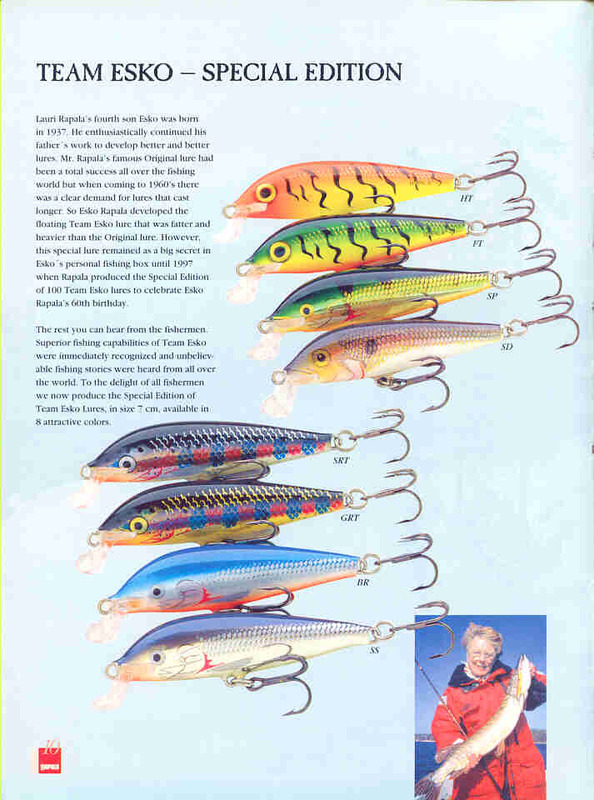 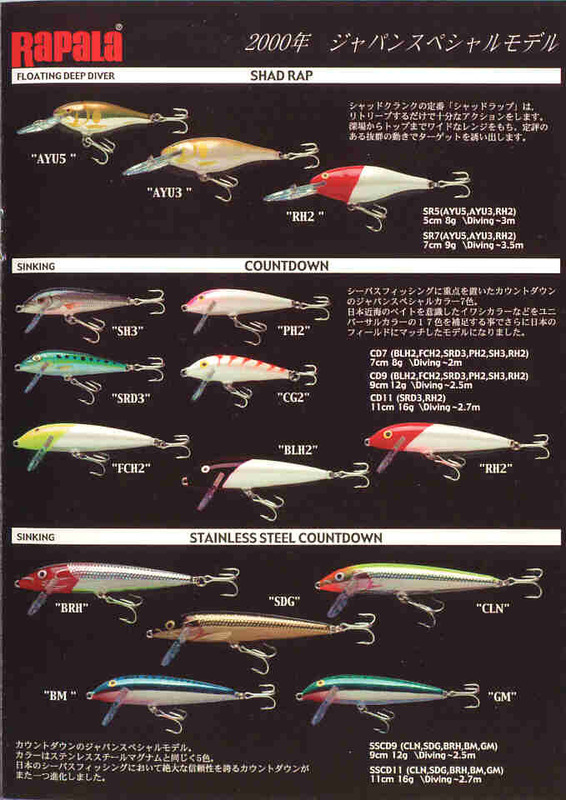 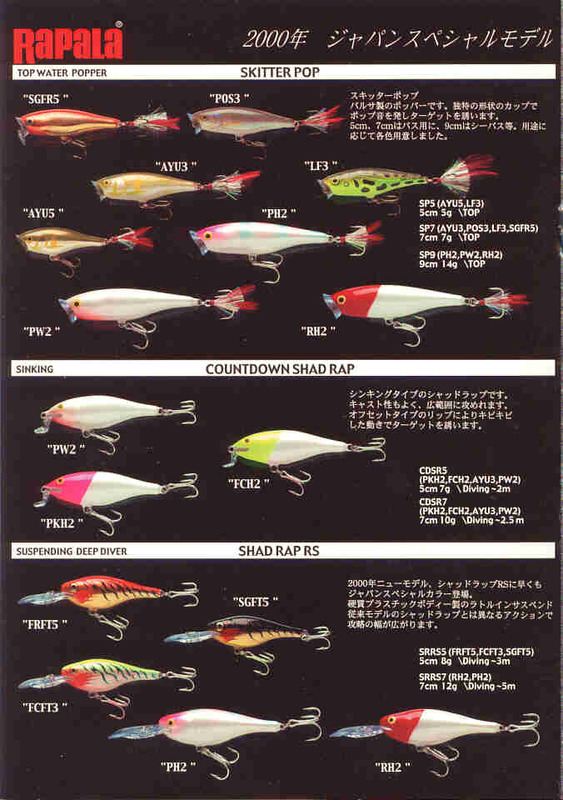 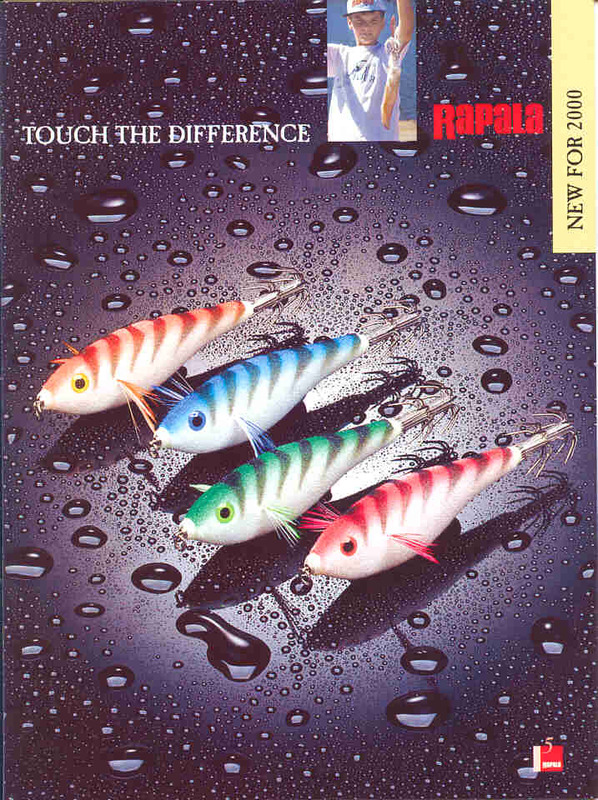 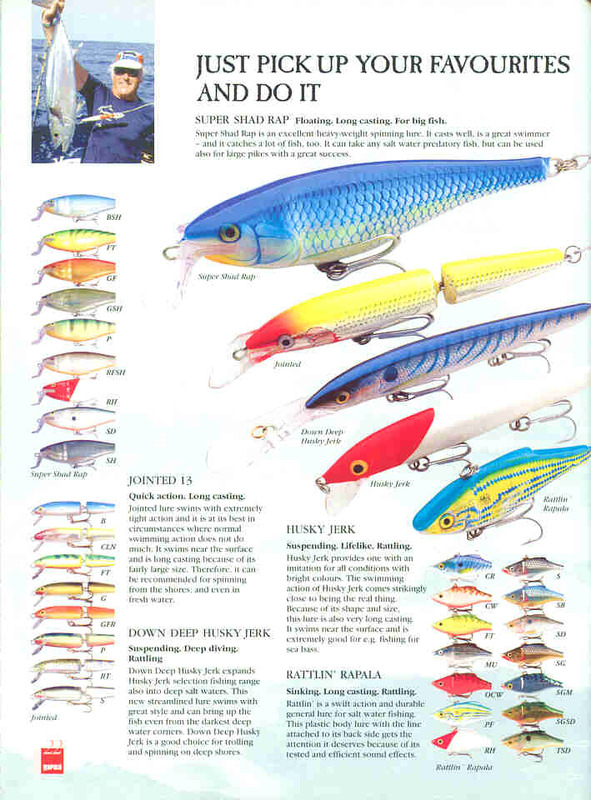 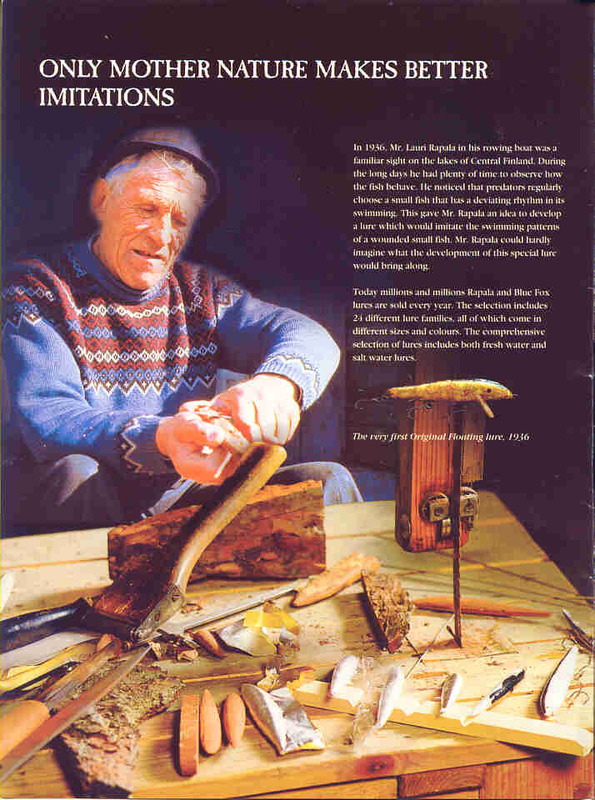 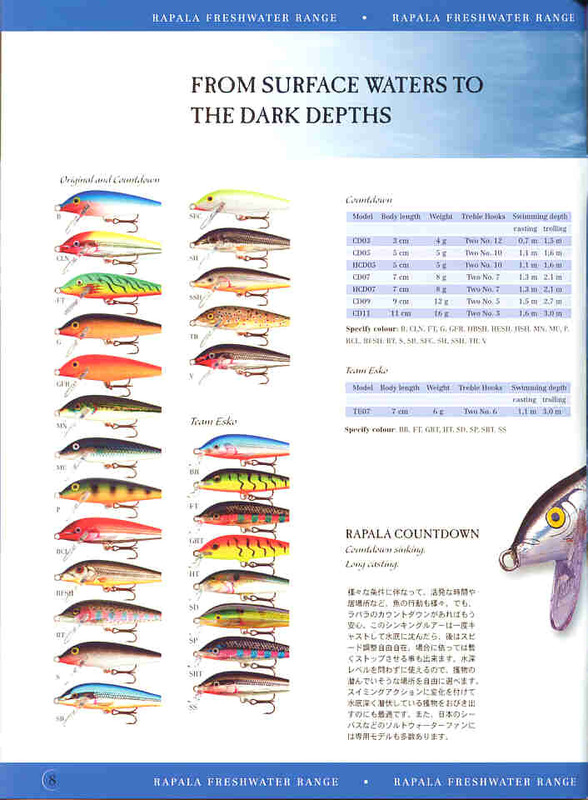 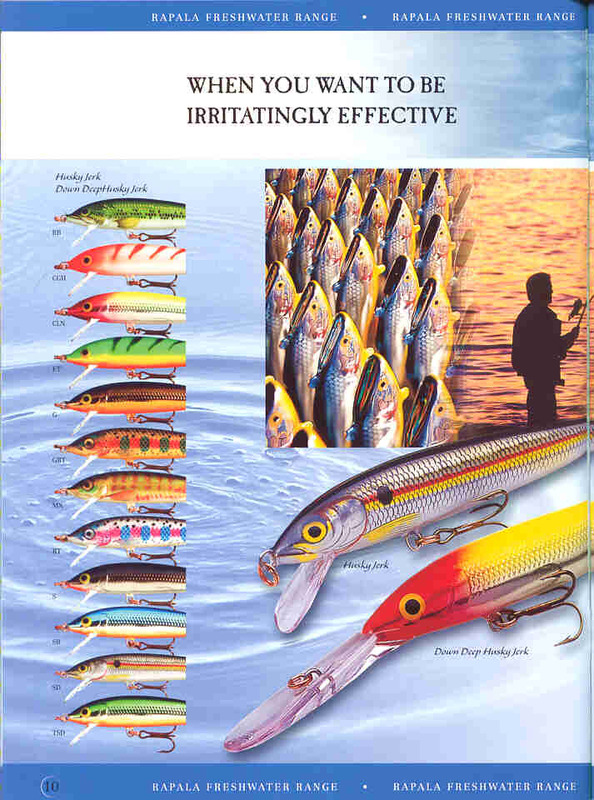 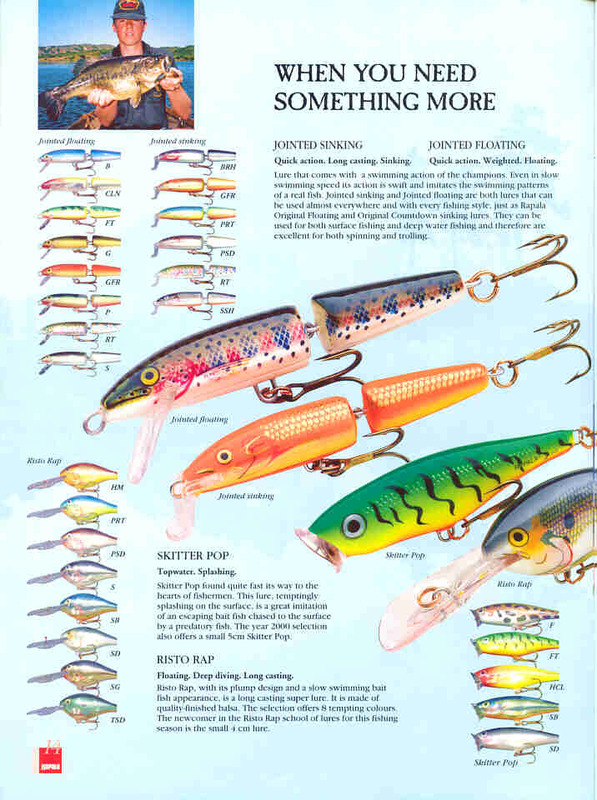 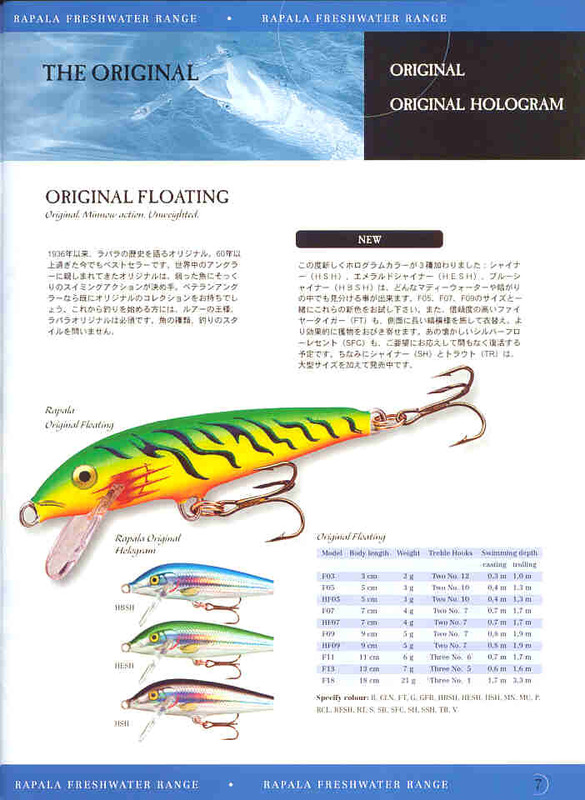 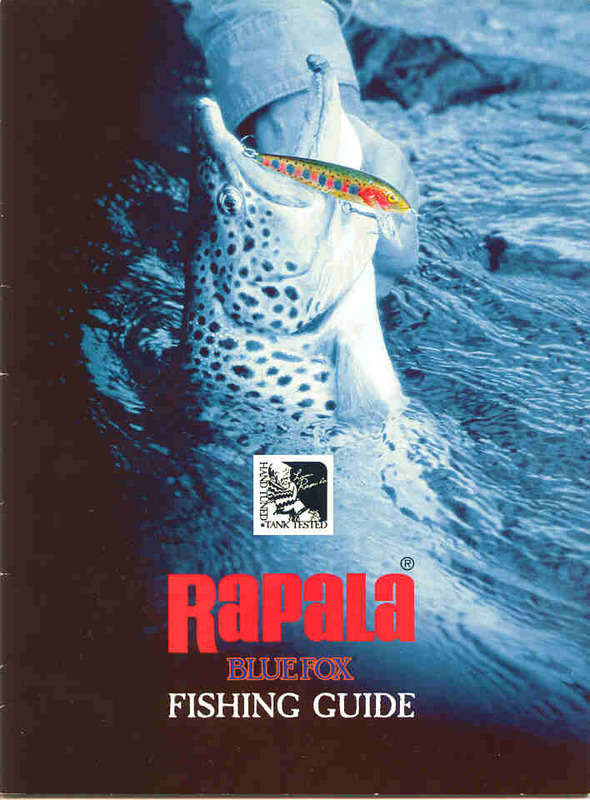 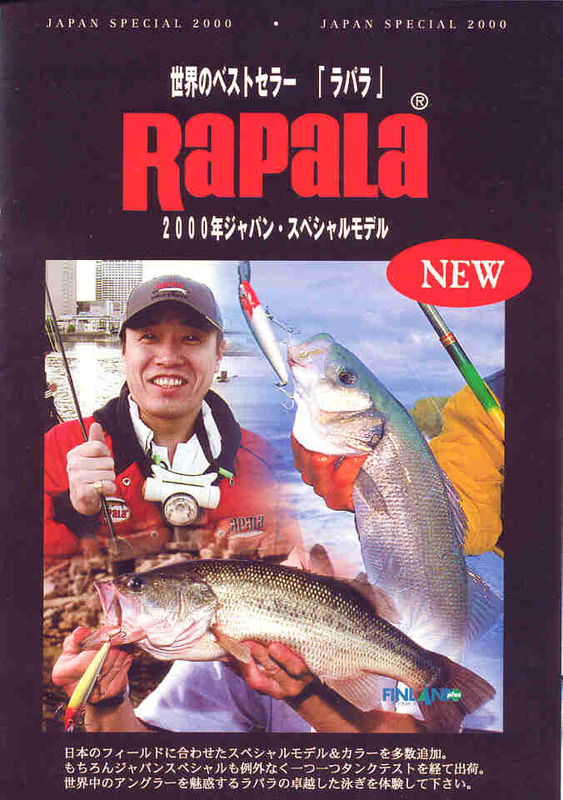 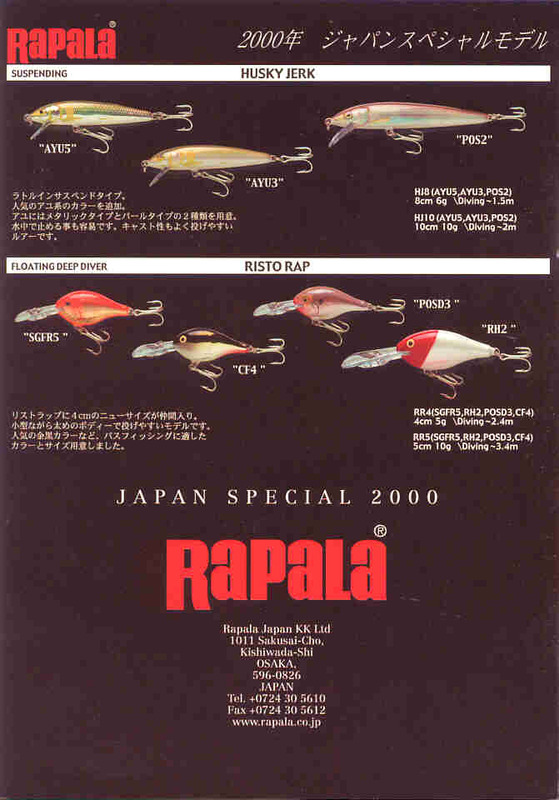 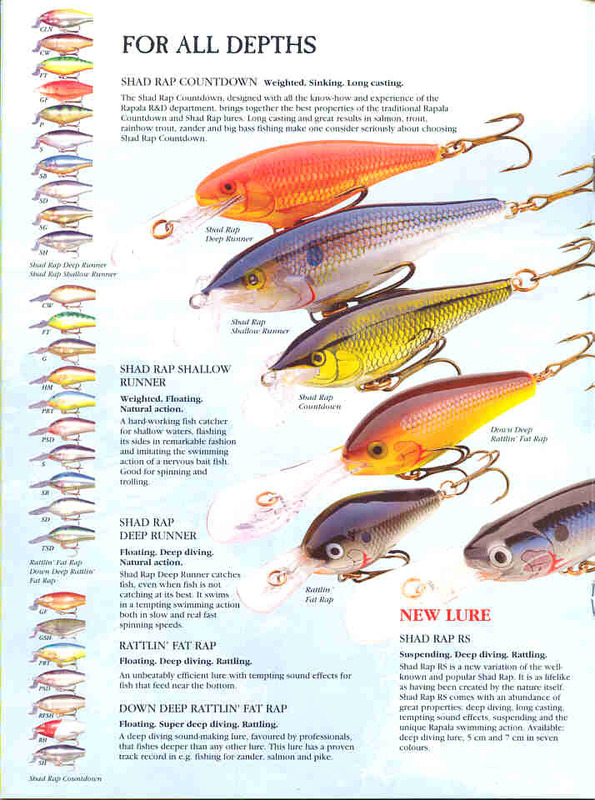 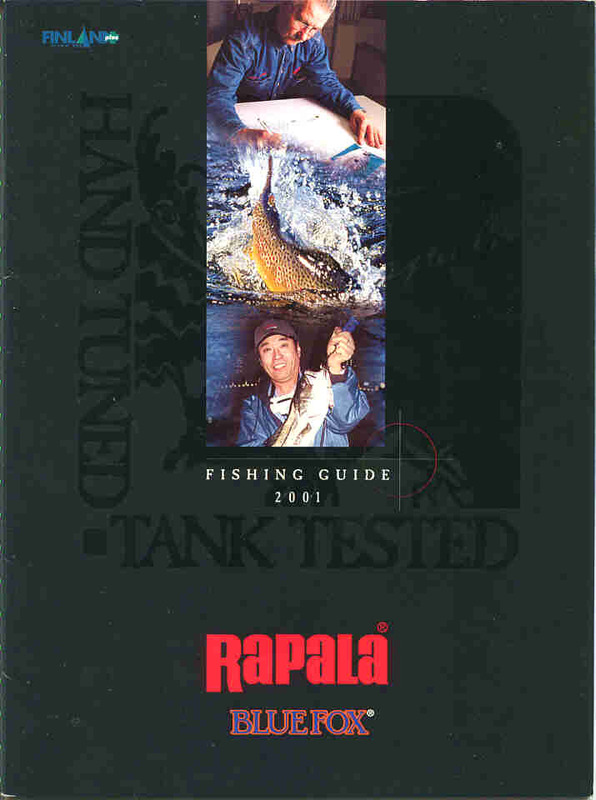 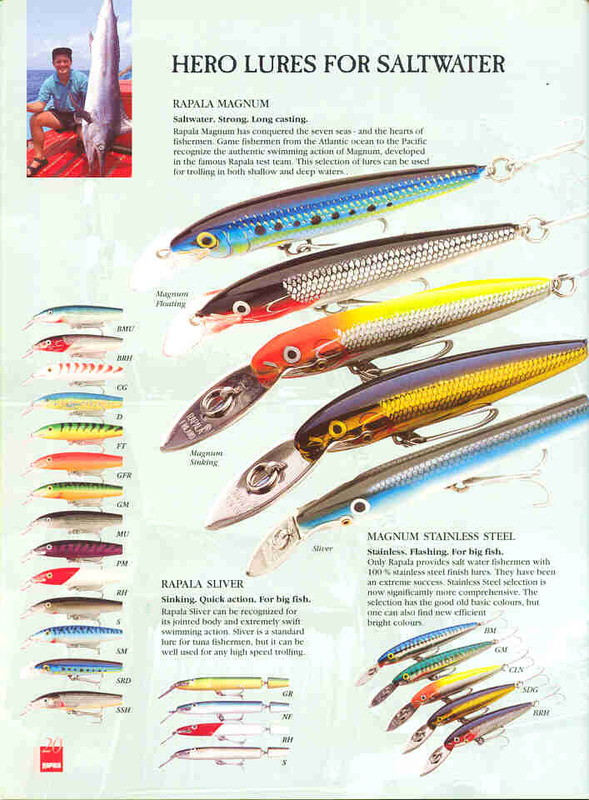 I'm adding a couple of Rapala catalogs, Japanesse Editions. 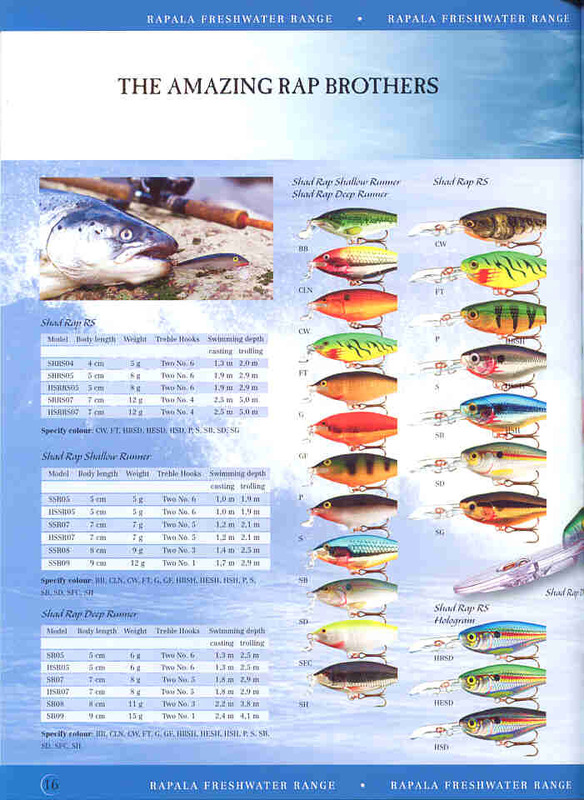 I hope you'll like the page images from these catalogs. 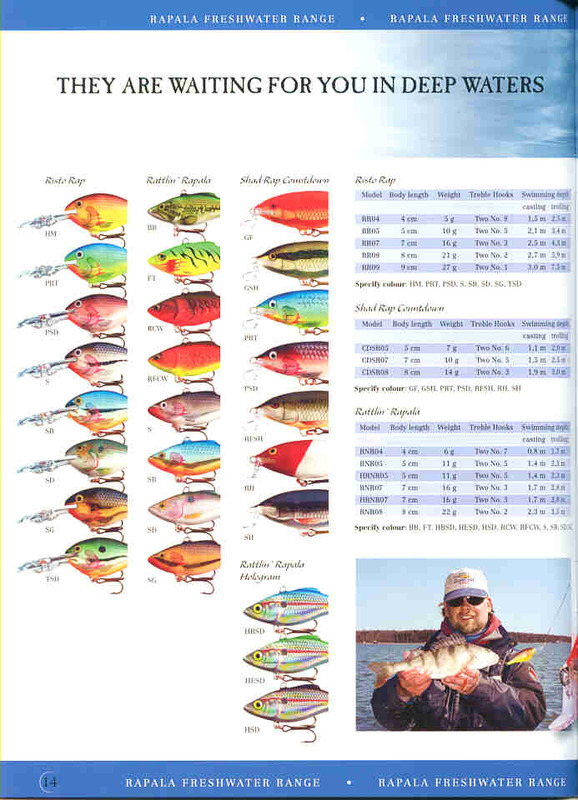 I believe that with this set of images I sized them a little bigger than normal.